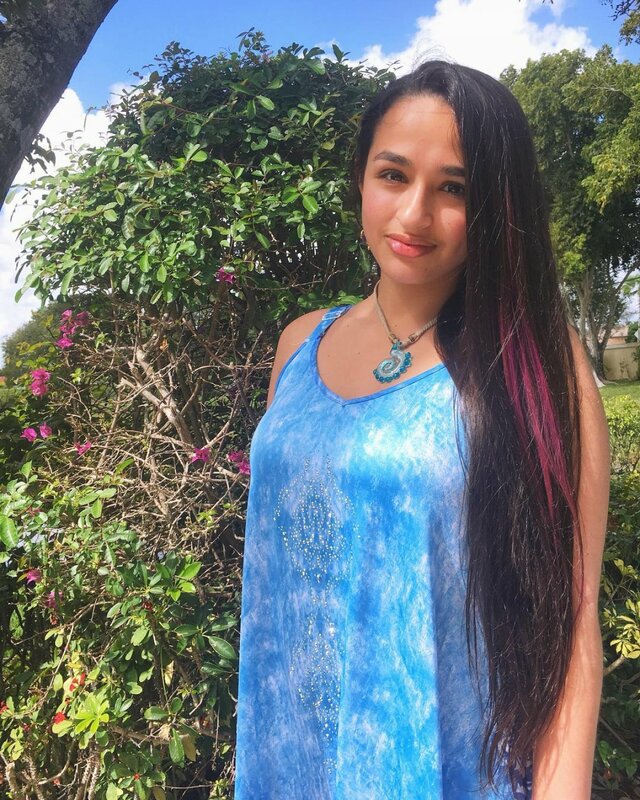 I Am Jazz starring Jazz Jennings is coming back to TLC next year with a brand new season. TLC has announced the network is renewing I Am Jazz for a sixth season. Season 6 of I Am Jazz is slated to premiere in 2020. The hit series recently wrapped its fifth season, which averaged 1.4 million total viewers. "Jazz is the quintessential example of living authentically and embracing one's true self and that is what TLC seeks to celebrate in all of our programming," TLC executive Howard Lee said in a statement. "Jazz's story has inspired viewers across America, and never more so than this past year during the most important moment of her life." Lee continued, "We are proud that Jazz and her family have allowed TLC to follow along on her journey and we look forward with great excitement to sharing the next chapter of her life with our devoted audience." I Am Jazz follows the transgender teen advocate as she navigates life's highs and lows alongside her supportive family. On Season 5 of the series, Jazz allowed cameras to document the most personal event of her life, gender confirmation surgery. Viewers also watched Jazz attain other milestones in life -- including her first prom, her eighteenth birthday and her first serious boyfriend. I Am Jazz is being produced by This is Just a Test for TLC.